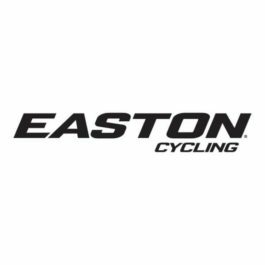 Build your custom 32H Easton Cycling wheelset with three rim models and three hub options to choose from! 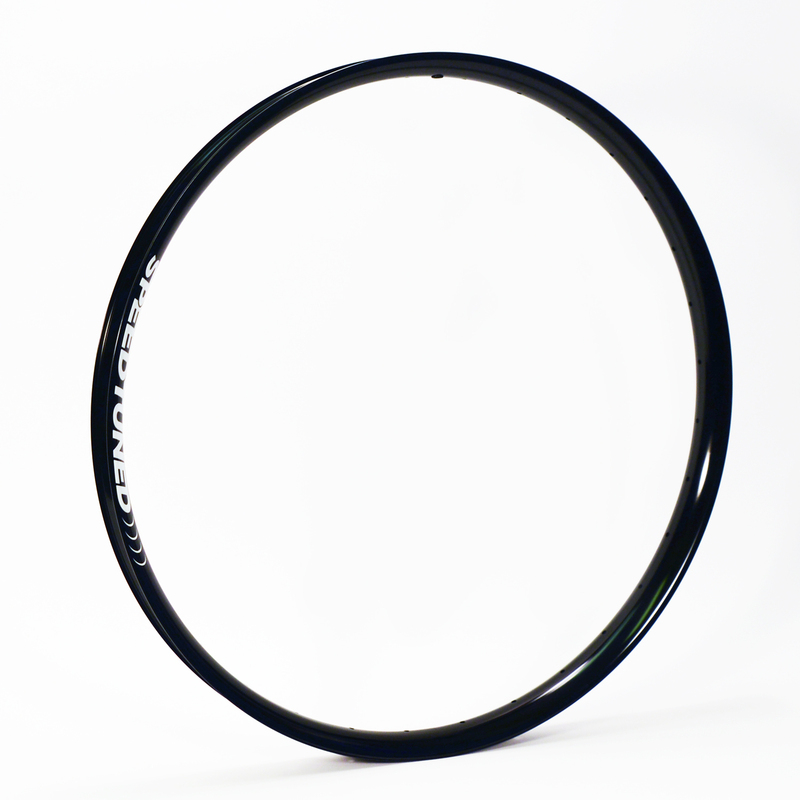 The Exile alloy rim has a 30mm inner width rim channel and tubless compliant profile as well as welded seam. 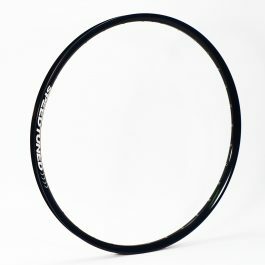 The 30mm inner width increases tire contact patch and creates lateral stiffness, while still being light enough to climb to the top. 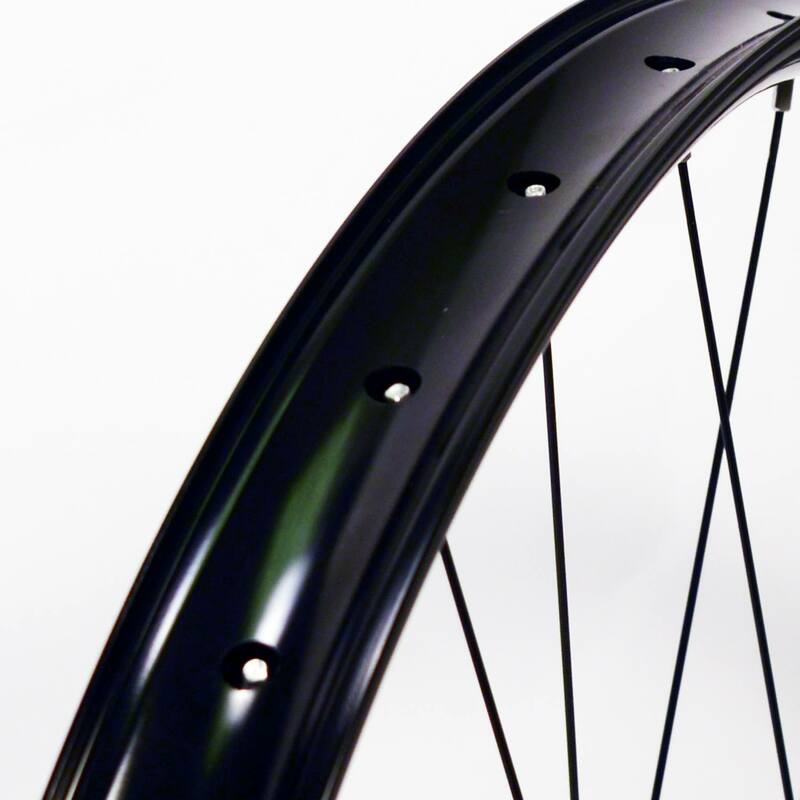 The Super 6 2.0 hub is a complete redesign of the original Super 6 hub. It has been upgraded with an over sized drive ring, 4 over sized pawls and a stronger axle. It is built with Enduro sealed bearings and has 36 Points of engagement. 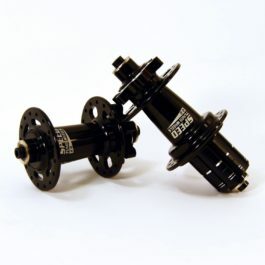 The new Super 6 2.0 hub set is available in multiple end cap configurations and can be converted to run either Shimano freehub bodies or SRAM XD drivers.